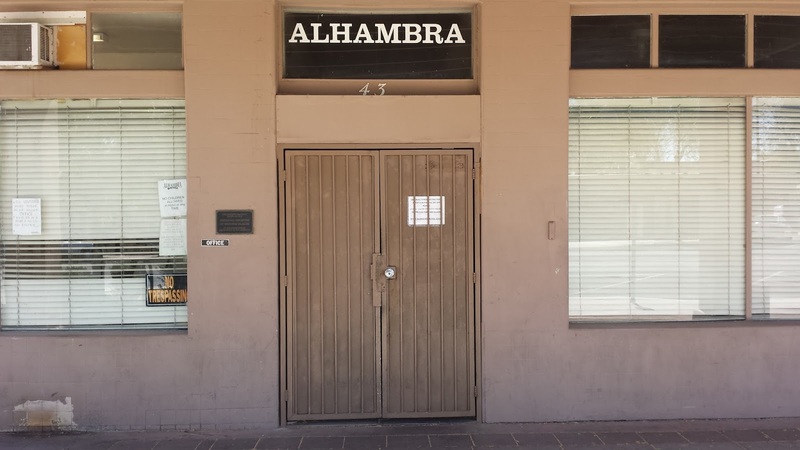 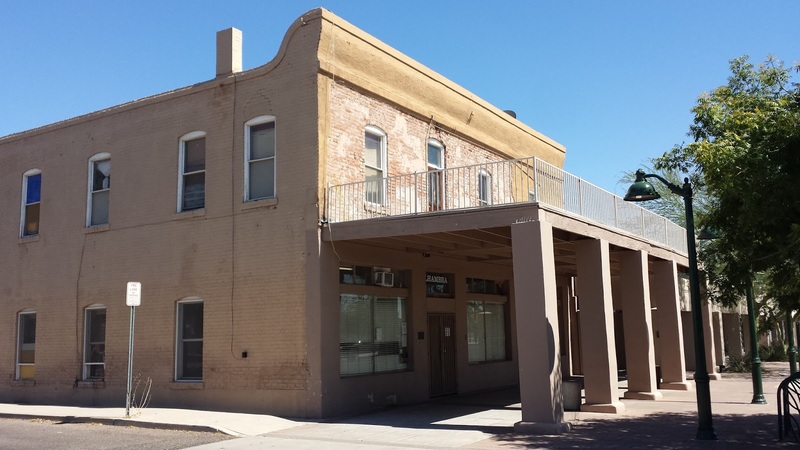 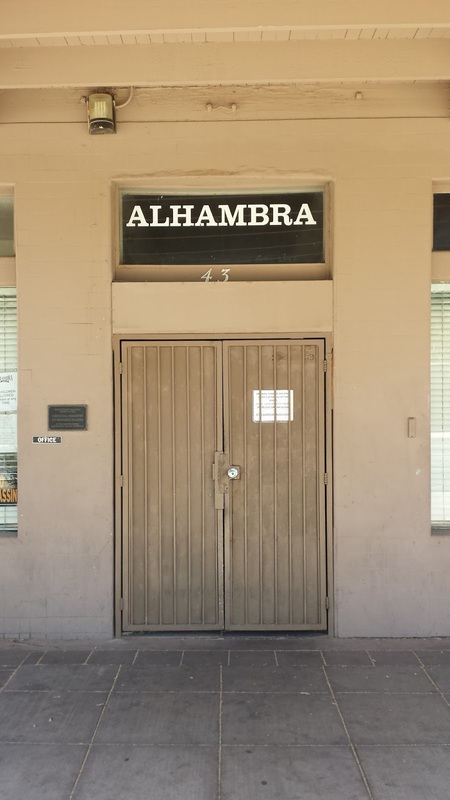 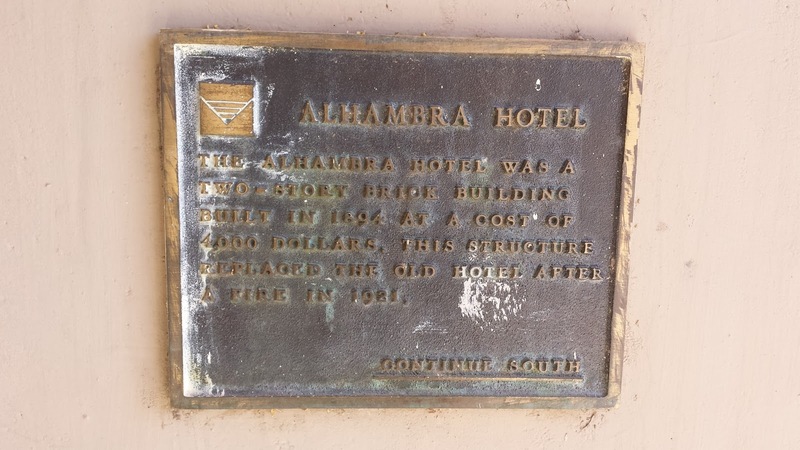 The Alhambra Hotel was built in Mesa, Arizona in 1894 at the cost of $4,000. 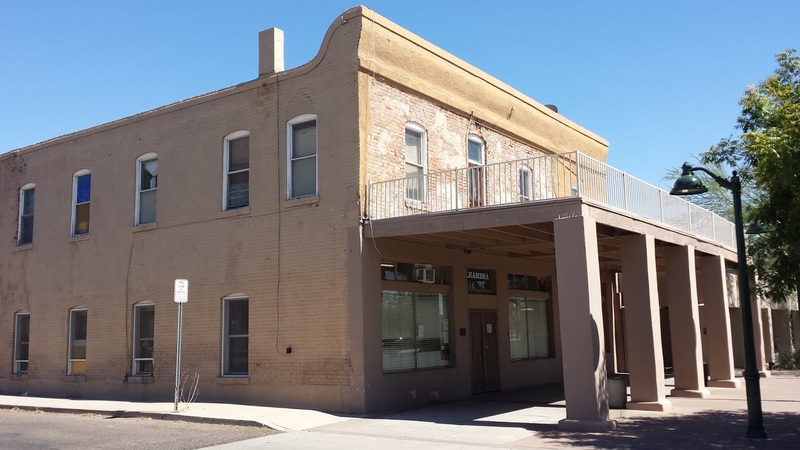 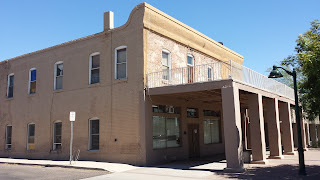 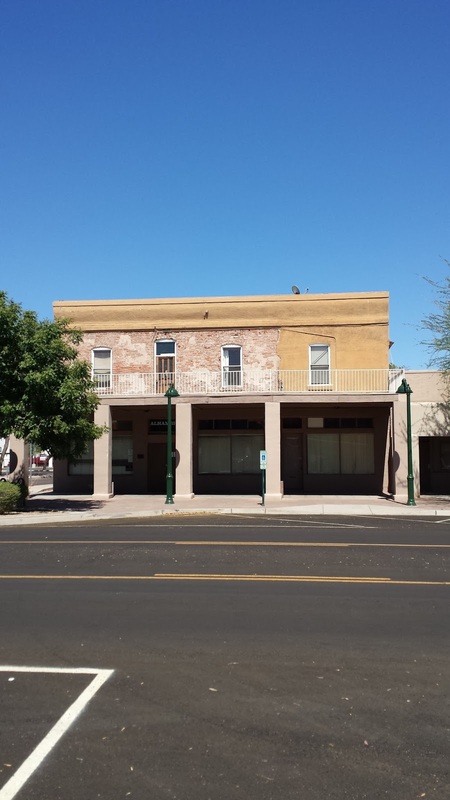 The hotel was constructed in Mesa during a period of agricultural development that led to improved infrastructure in the community. The hotel later burned down, and was rebuilt in 1922. 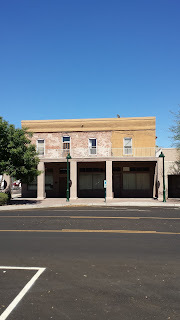 Additional rooms were added to the building in 1951. 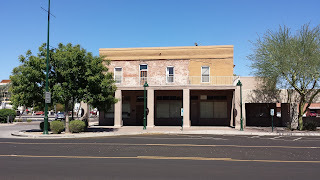 The current building incorporates elements of the original 1894 building and the two 20th century architectural updates. 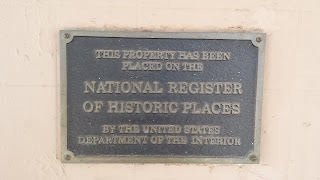 The hotel operates today as a residential hotel and transitional living community. 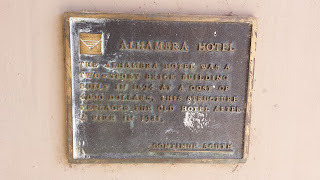 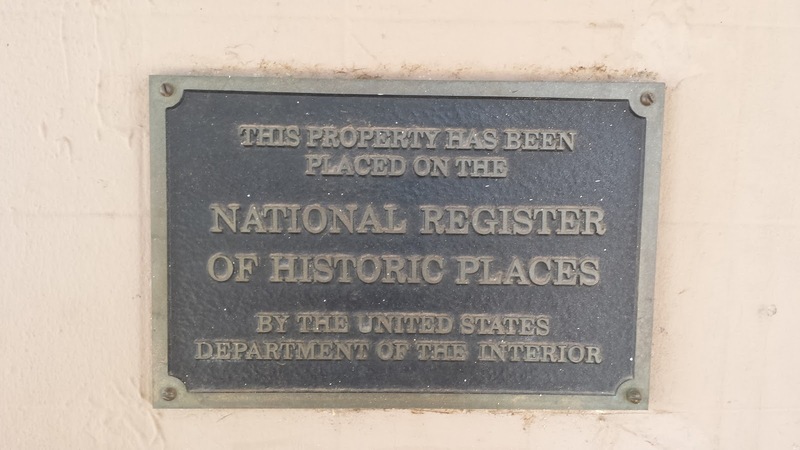 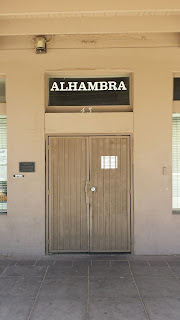 The Alhambra Hotel was added to the U.S. National Register of Historic Places in 1991.